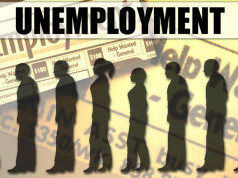 While Pakistan’s government formally asked International Monetary Fund (IMF) for financial assistance, a document was circulated on social media, which claimed that Pakistan had borrowed loans of $53.78 Billion from IMF. The document also claimed that last PML-N government (2013-18) borrowed $39 Billion of these loans in last five years. 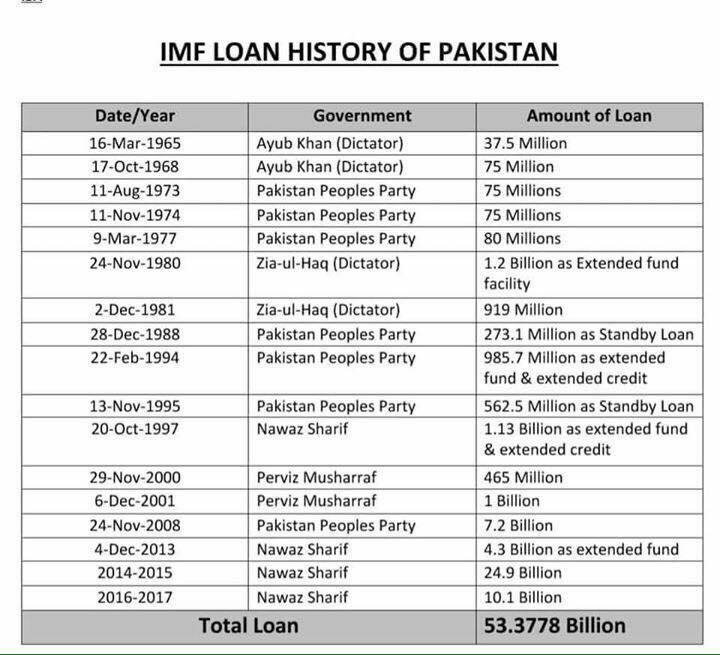 This document went viral on social media and was shared by the supporters of government in the pretext that Pakistan has borrowed so much in past and therefore current decision of PTI government to knock the doors of IMF should not be criticized. 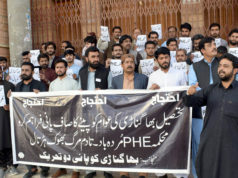 Balochistan Voices verified the IMF loans to Pakistan data and concluded that the document shared inaccurate information. 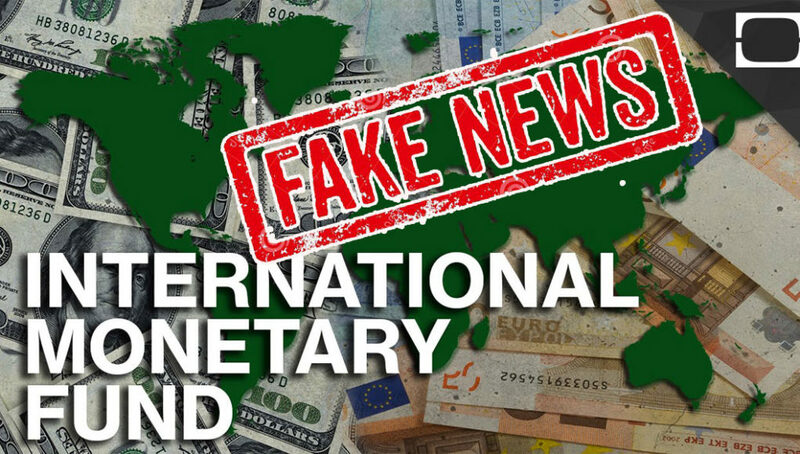 Balochistan Voices used data from IMF website and converted the Special Drawing Rights (SDRs) to U.S Dollars using the IMF provided historical currency exchange convertor.